Fifty Years and counting…. – Journey to my heart…. At the end of August we celebrated my parent’s 50th wedding anniversary! It was a time of good celebration, gratitude and remembering…. As a child and young adult, I did not understand the work it takes to be married…. In my late 20’s and 30’s (and first 3 years into 40), I have a much greater understanding that marriage may be one of the greatest commitments with the deepest struggles. I have watched my Mom and Dad live through everyday highs and lows, times of joy and times of deep sorrow….. I have witnessed their journey and I am thankful for their commitment that has already lasted 50 years…. And so, we have gathered some of those moments in the attached video. 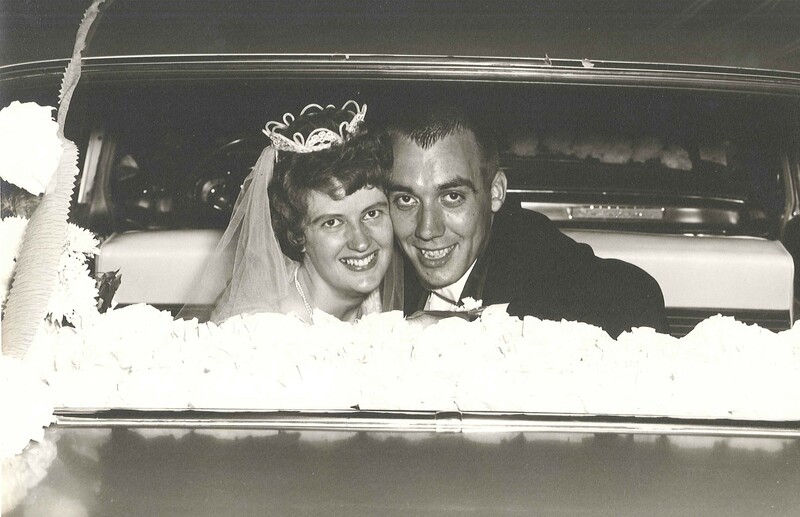 Fifty years in 10 minutes hardly tells the whole story, but it will give you a glimpse of why I thank God every day for my parents and their commitment to one another.